The IRS business mileage rate for 2019 is 58 cents per mile, up 3.5 cents from 2018. Here is the IRS statement on its various standard mileage rates for 2019 . Are You Our Next Compensation Consultant? Would you be interested in helping congregations understand compensation issues and fine-tune their practices so that they can recruit, retain, and reward excellent staff? Compensation Consultants are volunteers who work under the direction of the Office of Church Staff Finances. We are seeking additional Compensation Consultants for every UUA region. 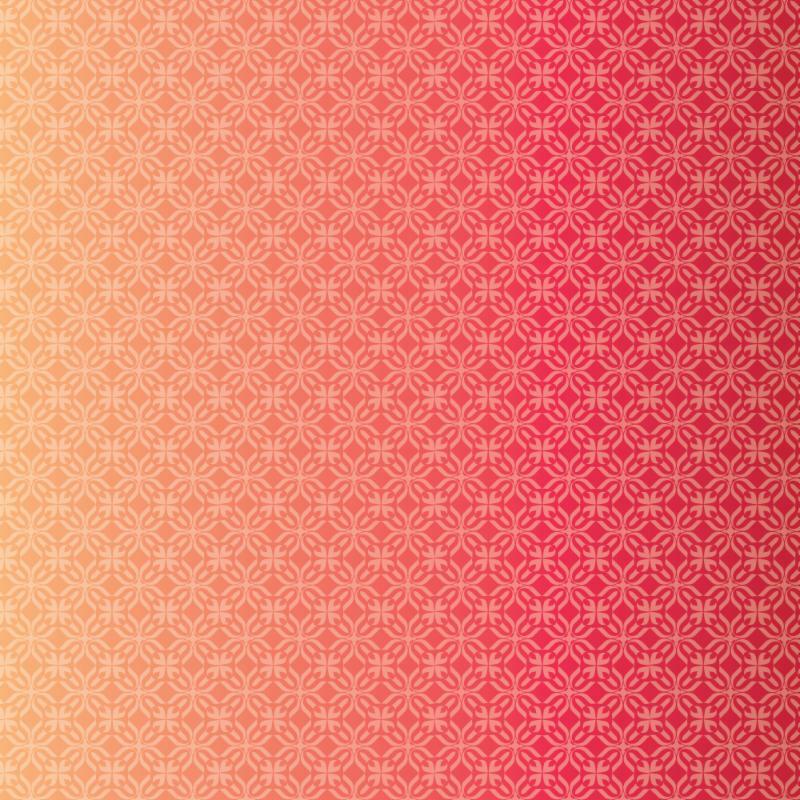 Once trained, you'll help congregational leaders understand the UUA Compensation Guidelines and navigate the complexity of ministerial and staff salaries, benefits, and employment agreements. We are in the process of developing new compensation standards (stay tuned), so this is an especially interesting (dare we say exciting?) time to join the team! Some Compensation Consultants bring experience in related fields, e.g., law or human resources, but all we expect is an interest and a willingness to learn. If you want to know more - or if you're ready to sign up, contact Jan Gartner ( JGartner@uua.org), UUA Compensation and Staffing Practices Manager. M is for Mission: How does the work of your staff connect to your core purpose? I is for Investment: Personnel costs are a significant investment. How are you investing in your staff? N is for Not Alone: You don't have to figure things out by yourself. UUA staff are here to help you! D is for Diversity & Inclusion: Are you intentional about creating an inclusive work environment? F is for Follow the Law: Do you understand and follow employment law and benefit plan rules? 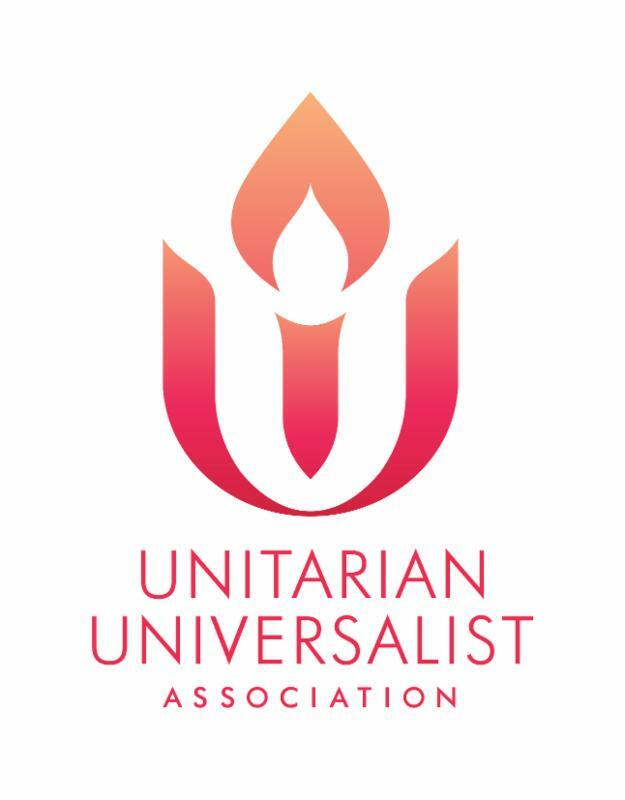 U is for Unitarian Universalism: How do your staffing practices model UU principles and values? L is for Landscape & Lenses: The religious/cultural landscape is changing; view through new lenses.